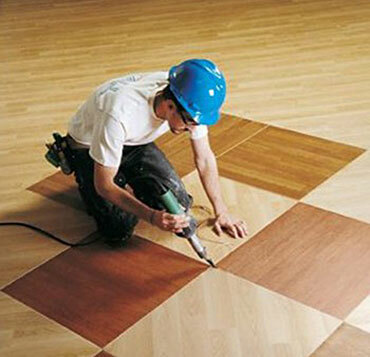 Florida Regional Council of Carpenters professionals work closely with all facets of the construction industry to ensure the flooring portion of a project is done completely to the customer’s satisfaction. 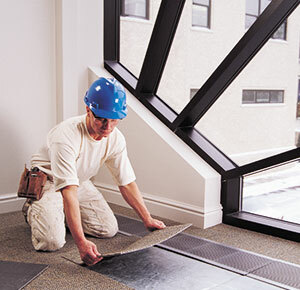 We cater to facility managers and construction specifiers, acting as both a resource for job-specific problem-solving, and as a provider of training and specification language. 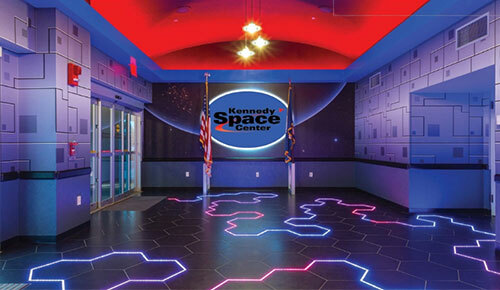 Flooring professionals from the Florida Carpenters Regional Council captured the attention for their excellent work in the Kennedy Space Center’s Astronaut Encounter. The recent signing of a district-wide flooring collective bargaining agreement (CBA) for the entire UBC Southern District is producing positive results in Florida. Through this alliance, INSTALL Florida mechanics receive the newest installation methods and newest technology from the 100+ mills and manufacturers who partner to keep our training the best in the business. 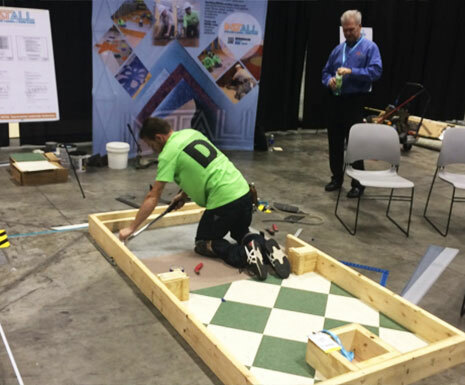 Technical experts from the biggest names in the flooring industry partner with veteran instructors from the UBC to take an active role in helping to update the INSTALL curriculum on a regular basis. 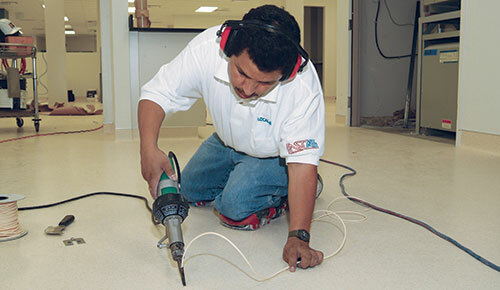 These experts ensure that INSTALL’s curriculum addresses current labor needs in the floor covering industry. 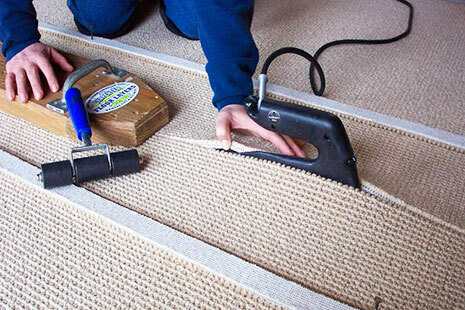 By placing Florida floorcovering specialists on your project, you are avoiding the hassle and expense of recruiting, hiring, and training workers.